Wanting shoes to make a serious statement? 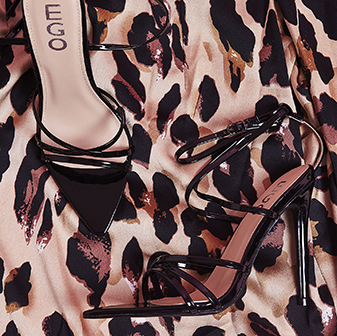 Then these two-tone heels in a high shine and faux suede split will boost your shoe game. 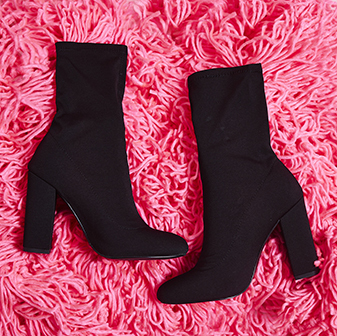 Team these up with a simple sophisticated jumpsuit or plain jean, let these shoes do the talkin’.